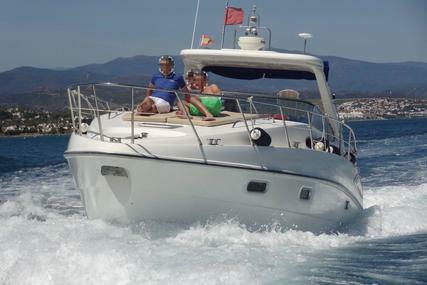 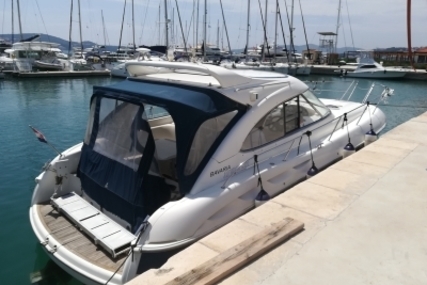 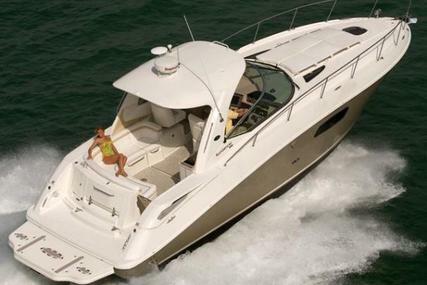 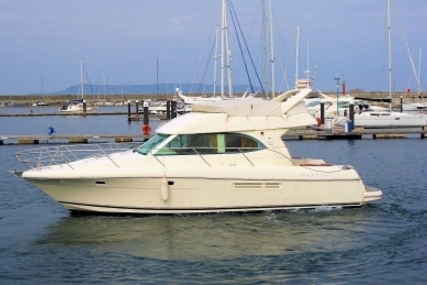 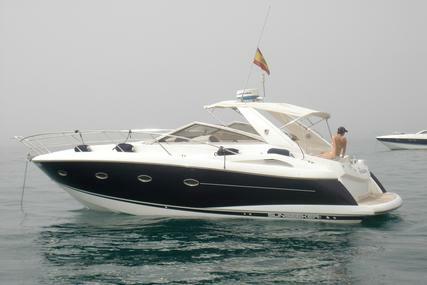 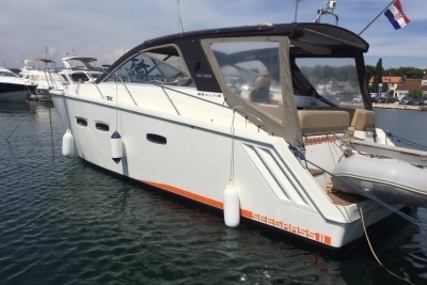 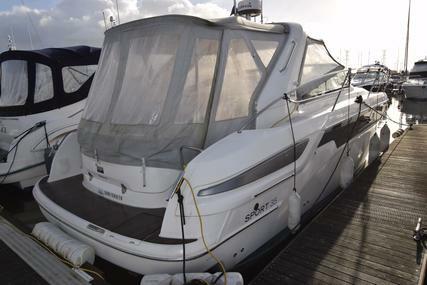 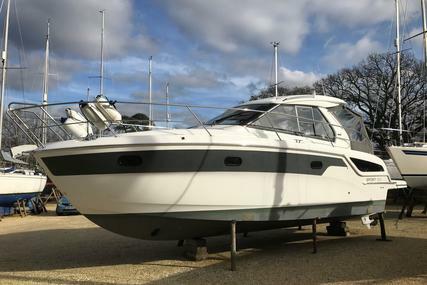 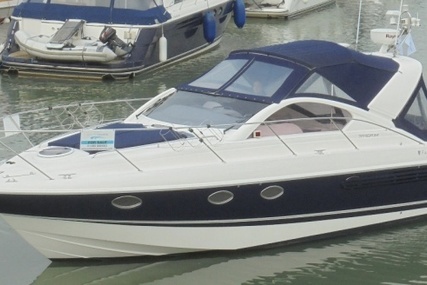 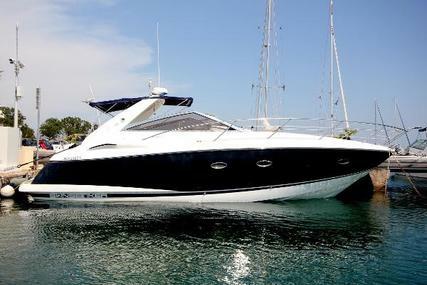 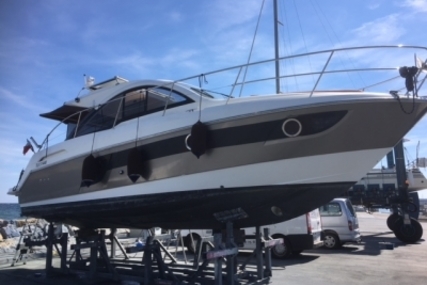 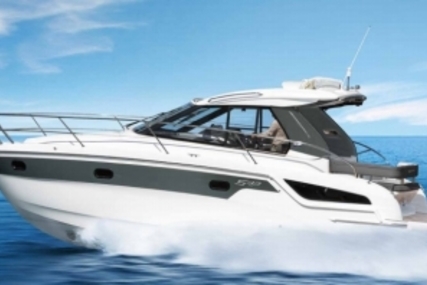 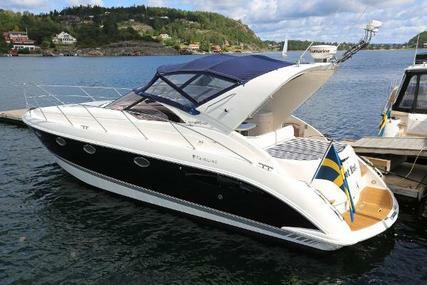 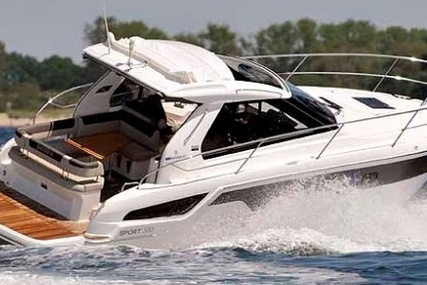 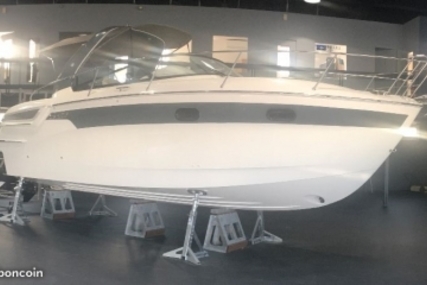 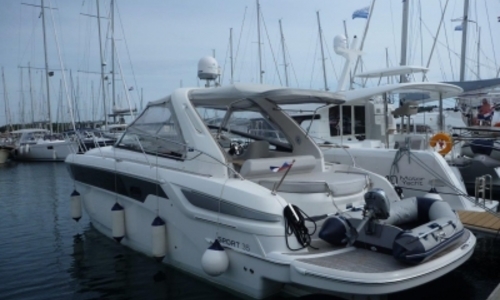 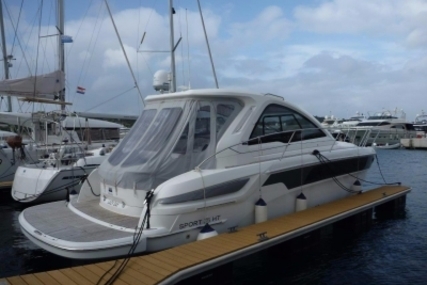 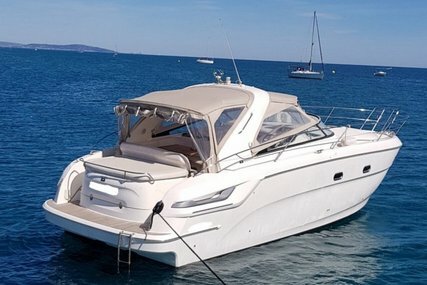 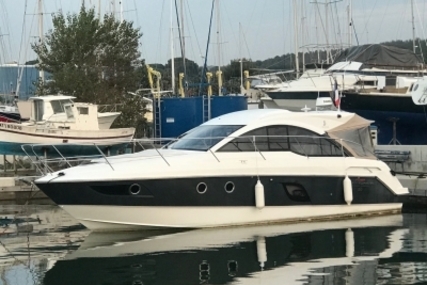 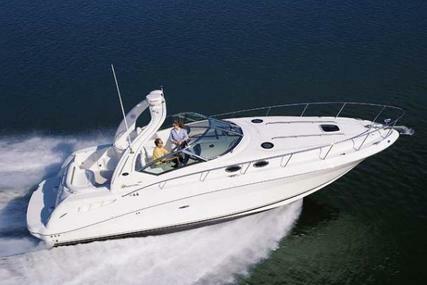 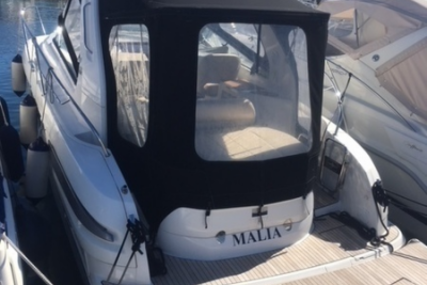 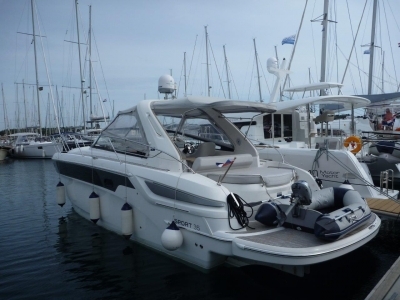 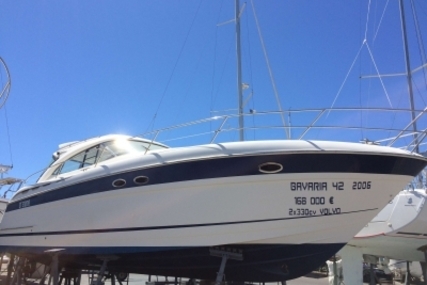 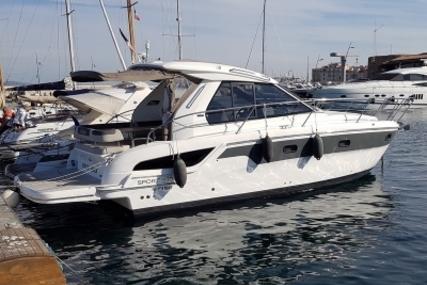 Bimini, Sun Sail, Full Persenning, Sprayhood, Teak, Cockpit Shower, Dinghy Plastimo + Honda engine, Webasto Heating, el. 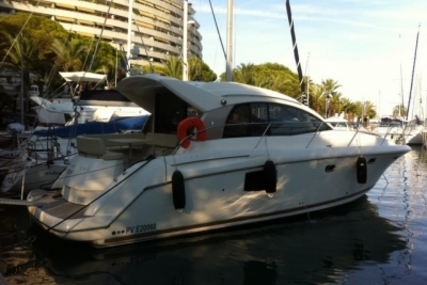 anchor winch, Inverter, el. 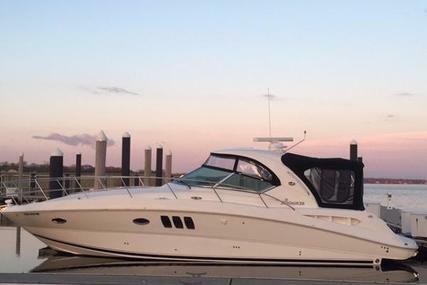 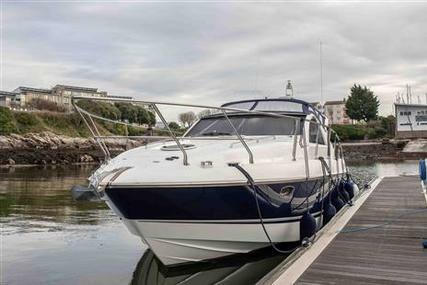 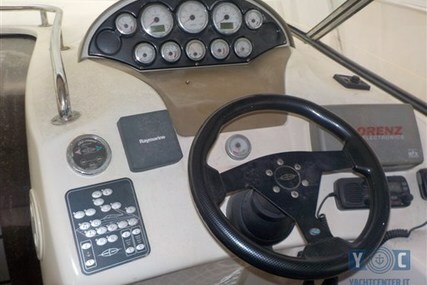 WC, Bow thruster, Gas oven, Garmin Plotter, Fusion Radio, TV, DVD, CD.